...your recipes to our Repertoire and the world! 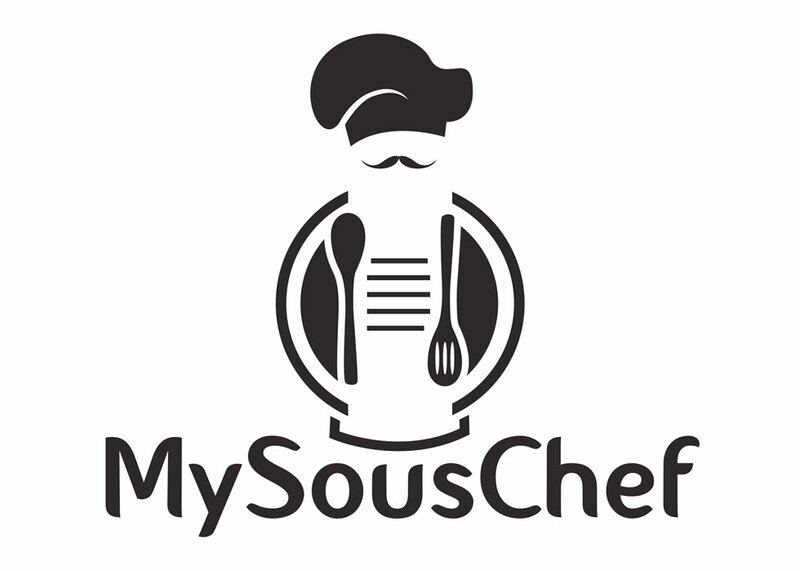 MySousChef allows you to create your own recipes and store them on line for you to access anywhere. Once you have created your Recipes you can create your own Kitchen Brigades and share your Recipes with your friends and colleagues. Search our for recipes that have been published by our users. Search and find your favourite recipes. All that's left to do is cook! Oh...and by the way - It's Free and Creating your own Recipe Cook Book and Sharing with your Brigade with MySousChef always will be. We have extensive plans for MySousChef and we will be introducing many more elements over the coming months. Would you like a Free Account? If you're interested and would like a Free Account simply with us to get started or Enter MySousChef for a little more information.